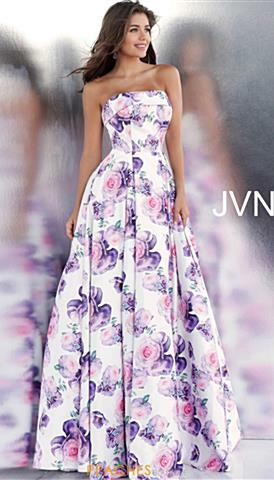 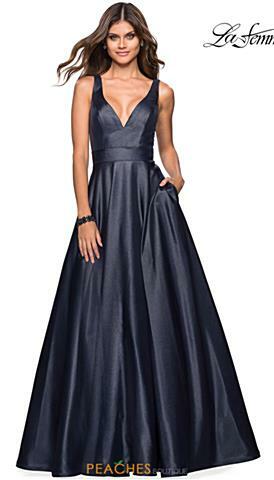 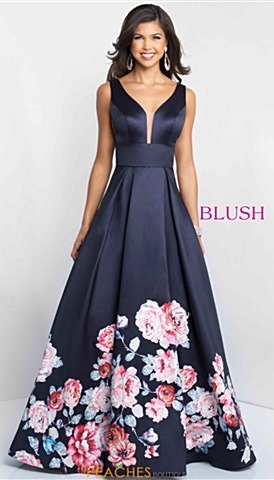 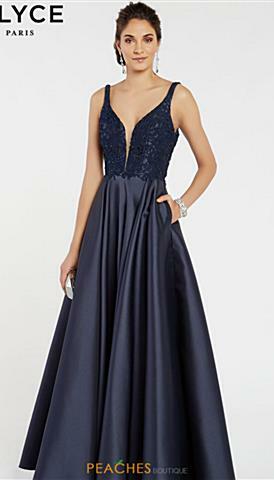 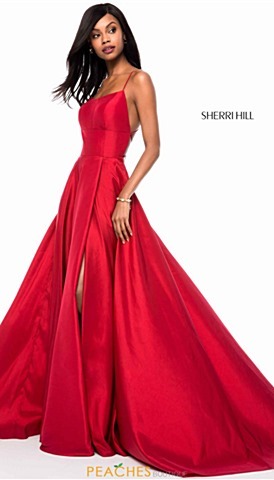 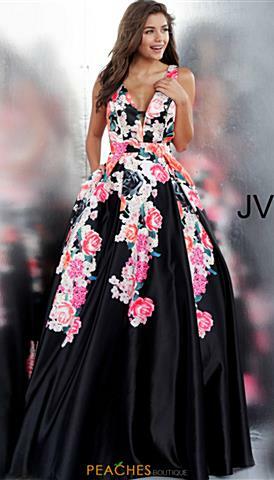 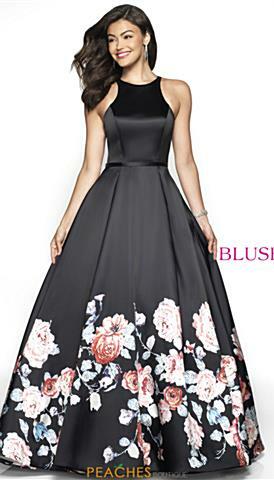 Peaches Boutique has beautiful homecoming dresses, formal evening dresses, prom dresses, and graduation dresses between the prices of $300 and $349. 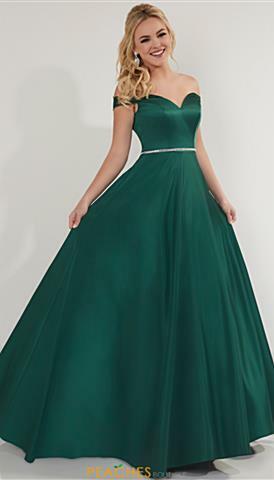 Not everyone can afford a dress over $400, so we stock various price ranges of dresses so we can accommodate our customer's different budget restrictions. 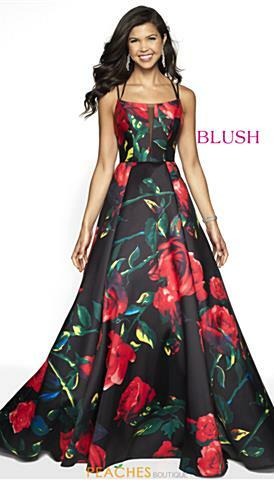 Stop in today at Peaches Boutique in Chicago.